Attention agencies, printers and creatives! 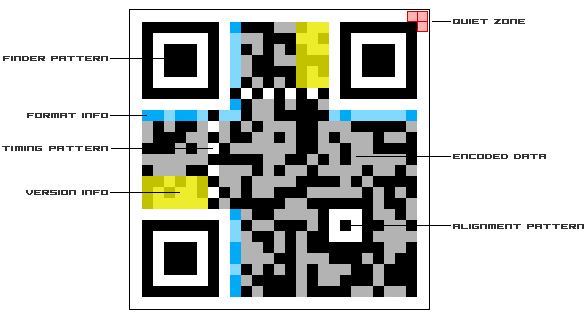 - PRINT2D now offers designer barcode validation. It's not a matter of whether you've got the talent to create beautiful work, but rather how extensive you can test it that matters most. The standards we use were created out of our own experience with designer 2D barcodes. We offer three testing options and guarantee our test results. 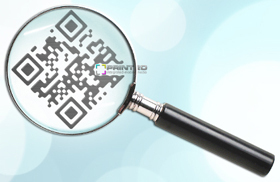 What's in a QR Code? Every designer code is different, but knowing where the vital areas are in a QR Code allows us to understand where problems might arise. We maintain the highest level of testing standards and test over the widest array of devices, operating systems and readers. We test designer codes and traditional codes on non-traditional mediums on up to 14 separate makes of handheld devices, 6 operating systems and 21 of the top 2D barcode readers currently available. Please see our 2D barcode validation rates for a breakdown of services and pricing. >> We build your ideas!